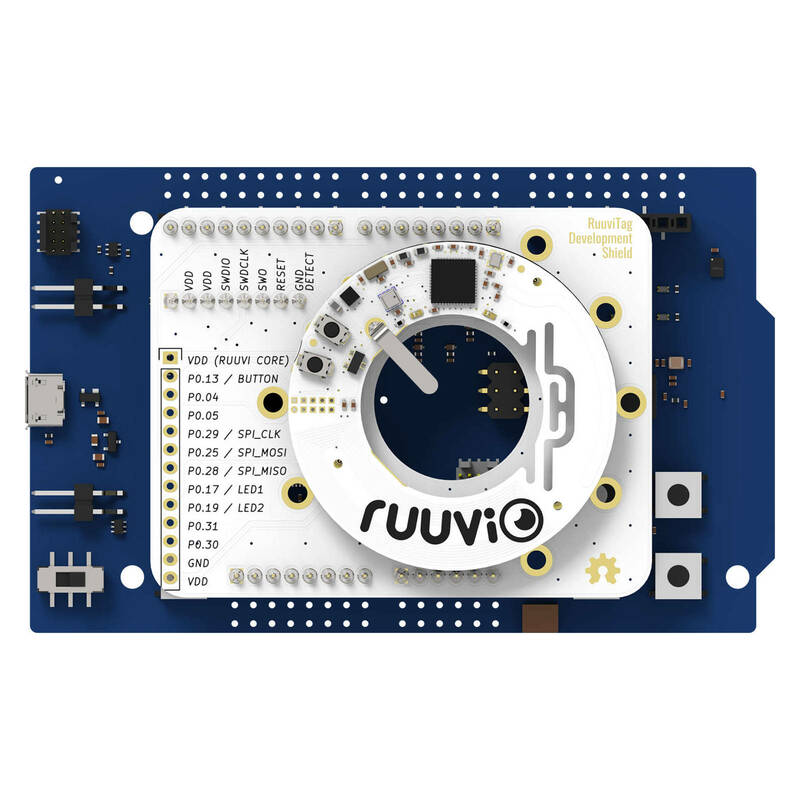 Hi i am new to ruuvi tag.I have a quick question how could i program ruuvi tag using nrf52 development kit? 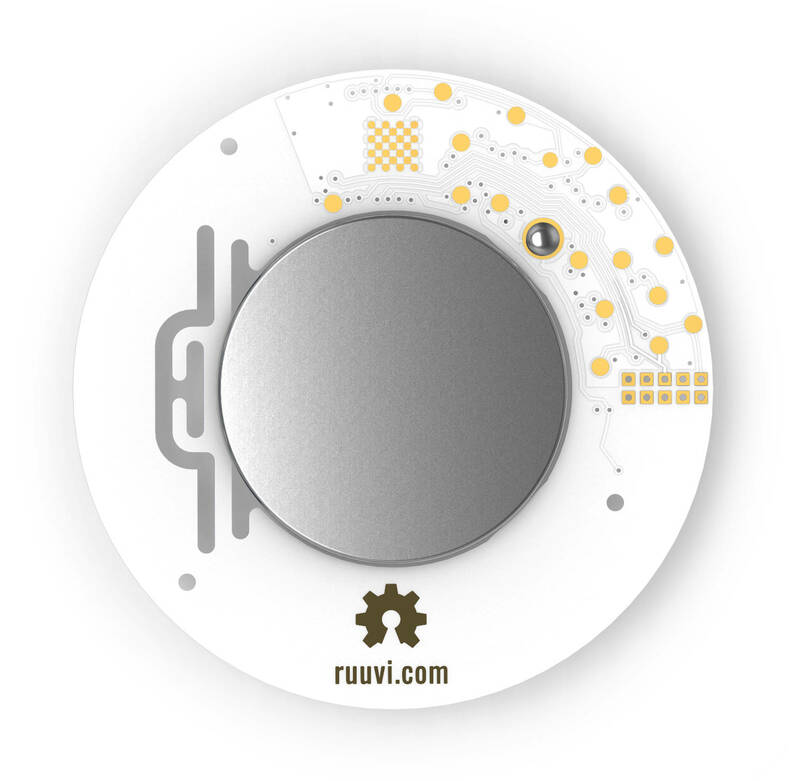 Hi so should i connect ruuvi tag using SWD pins on dev kit with the ruuvi tag pins? What those are 10 pins and the link is about 6 pins. The connector on nRF52-DK has 10 pins, while RuuviTag has 6. The linked cable bridges them together. I’m using SES 4.14, maybe that is related? Also, have you installed the git submodules of the project? Have you tried the Nordic Semiconductor examples within the SDK? Do they work as intended? Yes they are working properly. 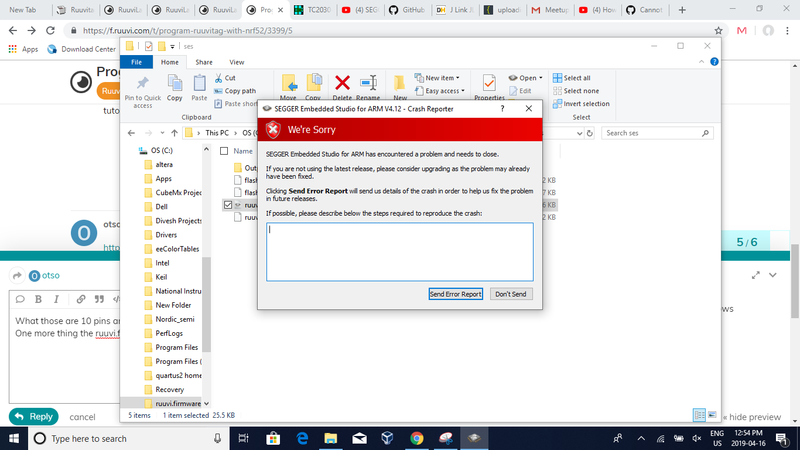 Please update your SES version to 4.16, if that doesn’t help I’ll setup the toolchain on a Windows machine to check it out. Yes i am not latest version 4.16 could you test it and give the ruuvitag firmware link if that worked in your case.